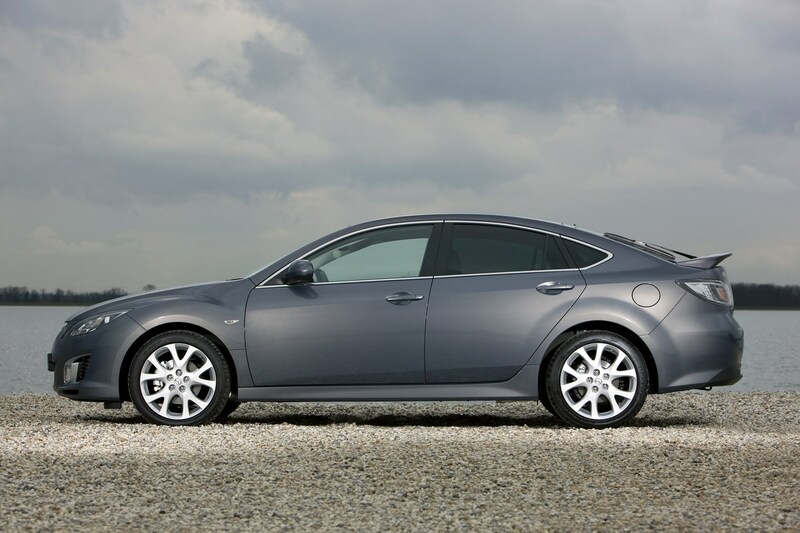 Insurance group: 16 - 28 How much is it to insure? 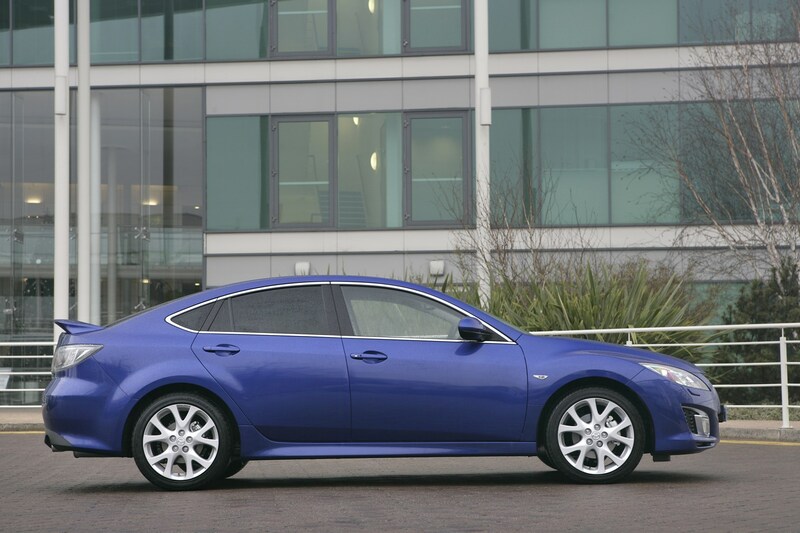 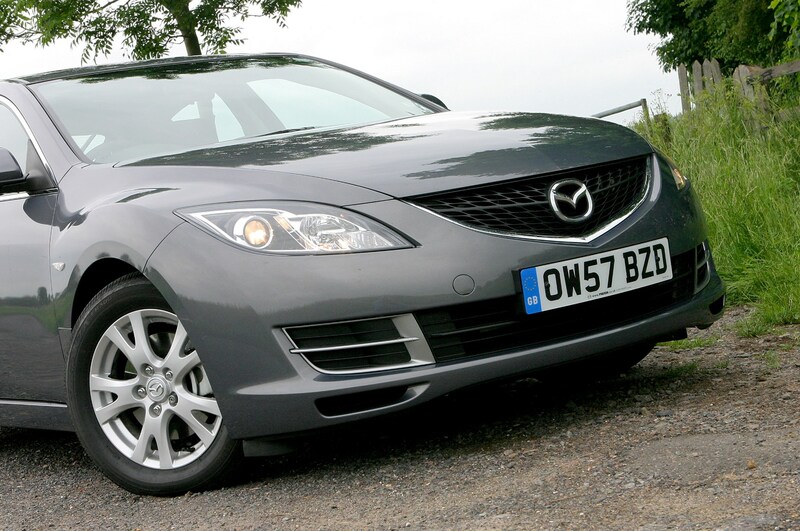 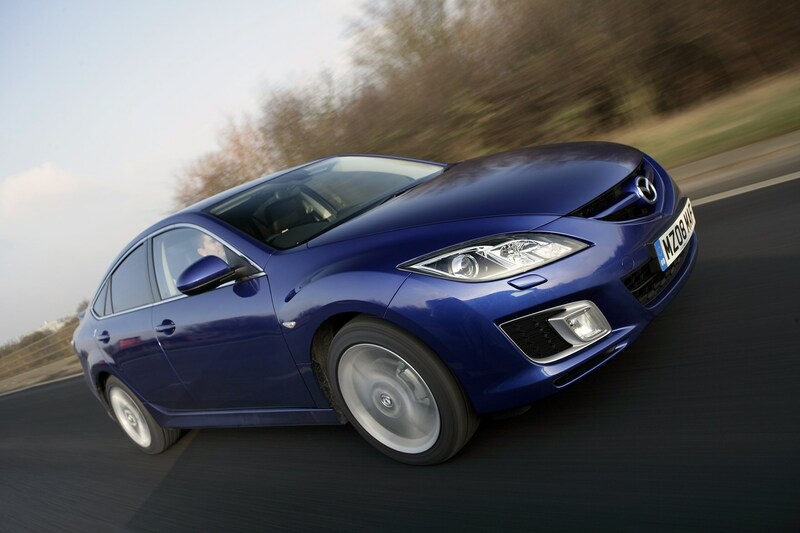 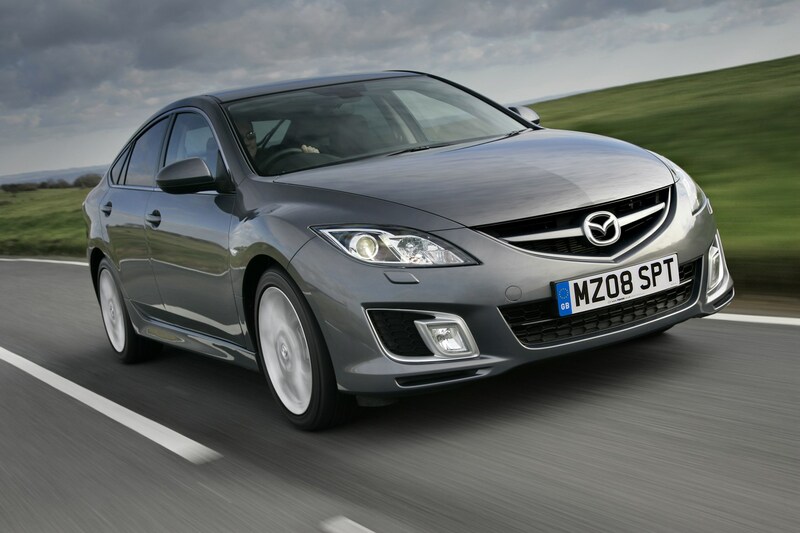 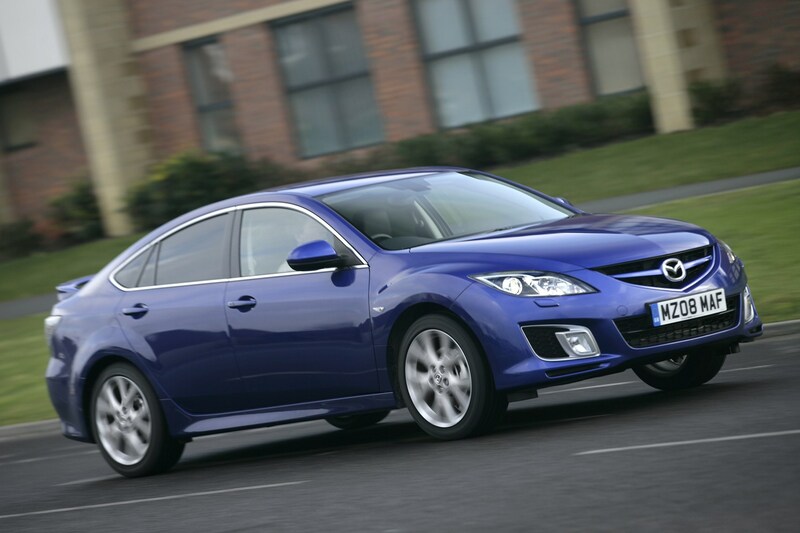 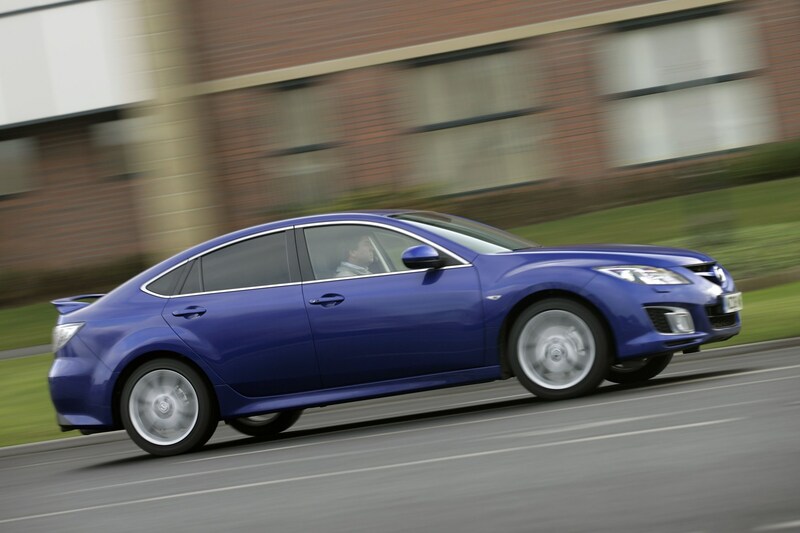 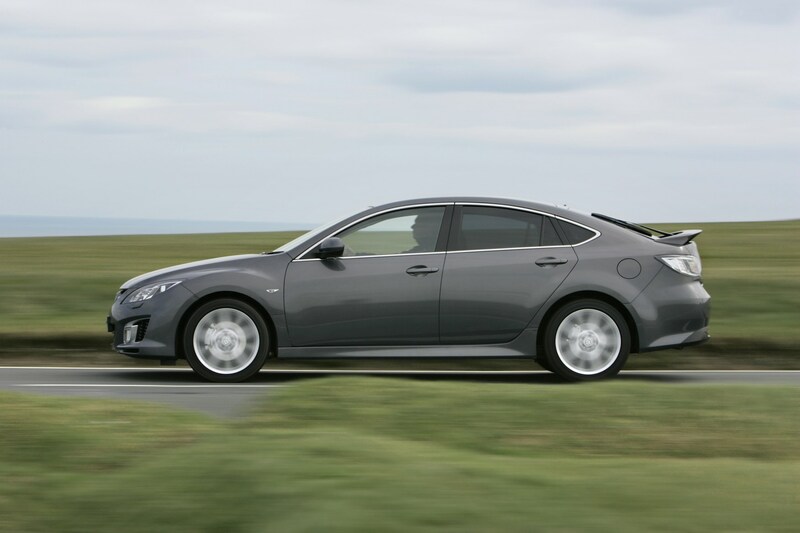 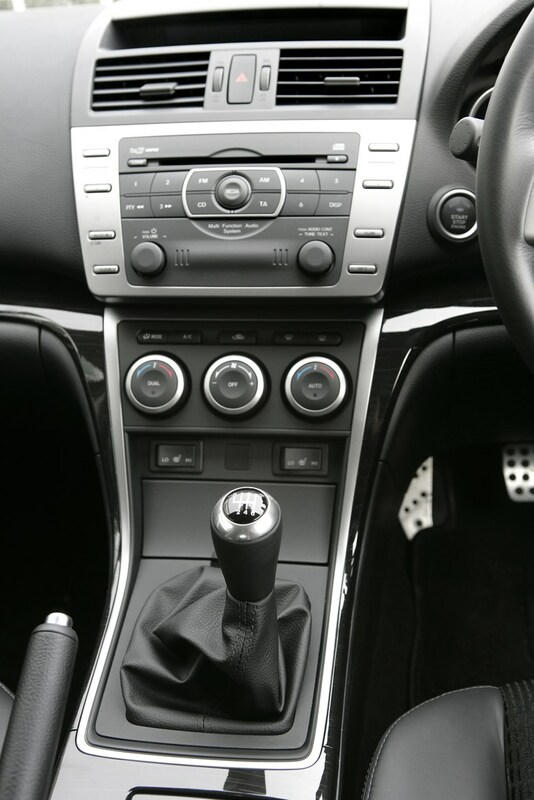 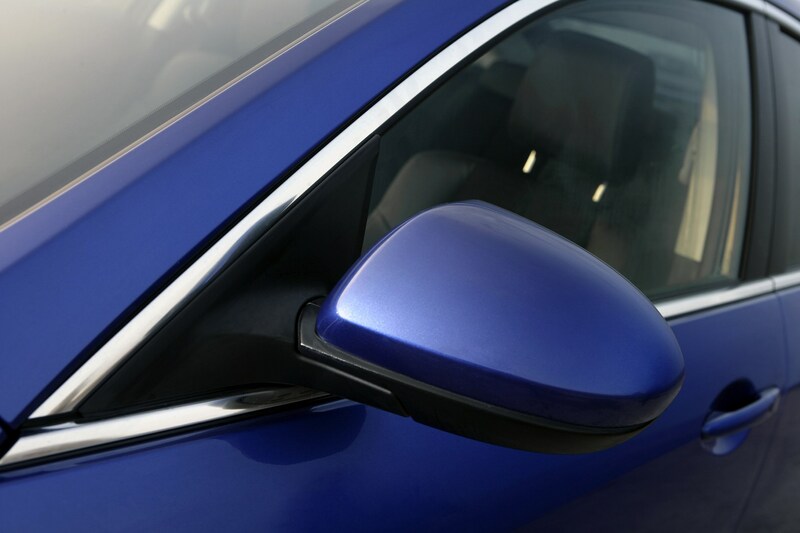 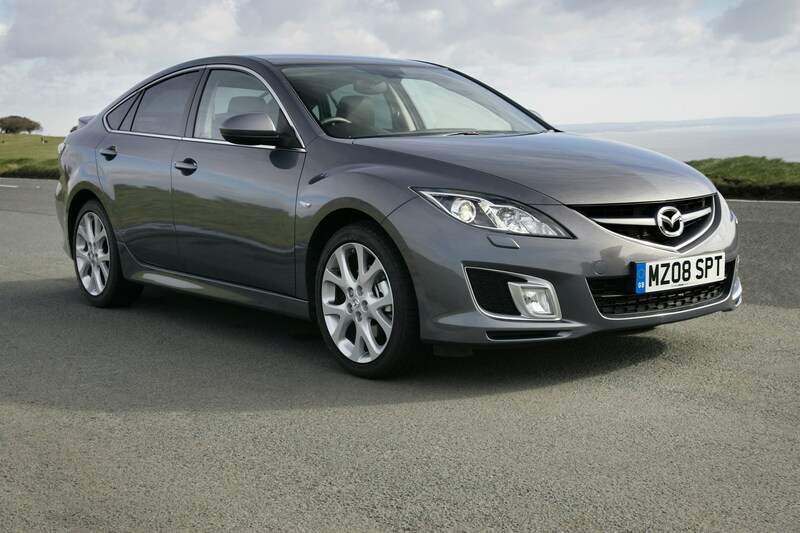 The Mazda6 is an exceptionally capable family car that's also tremendously good value for money - if you're after a family-sized hatchback then it should be near the top of your list. 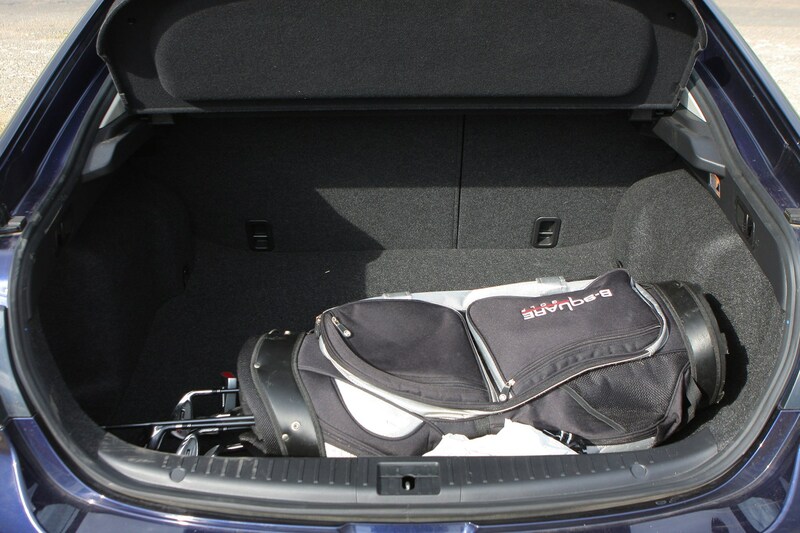 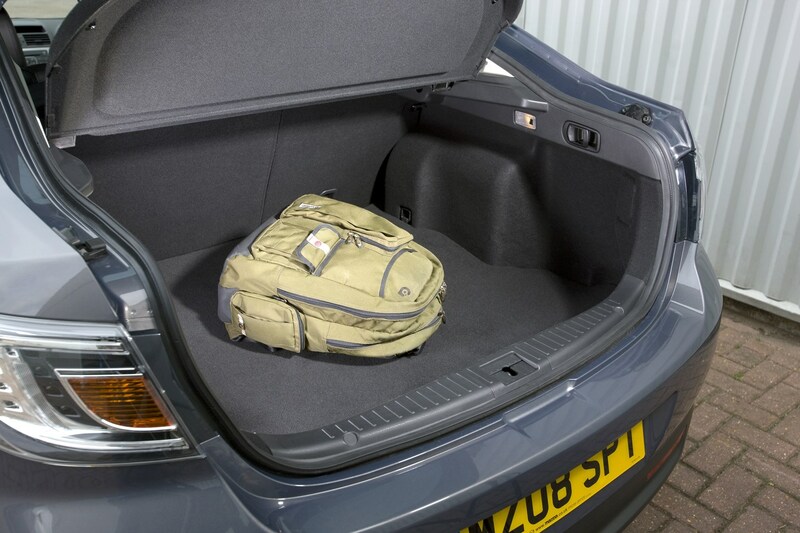 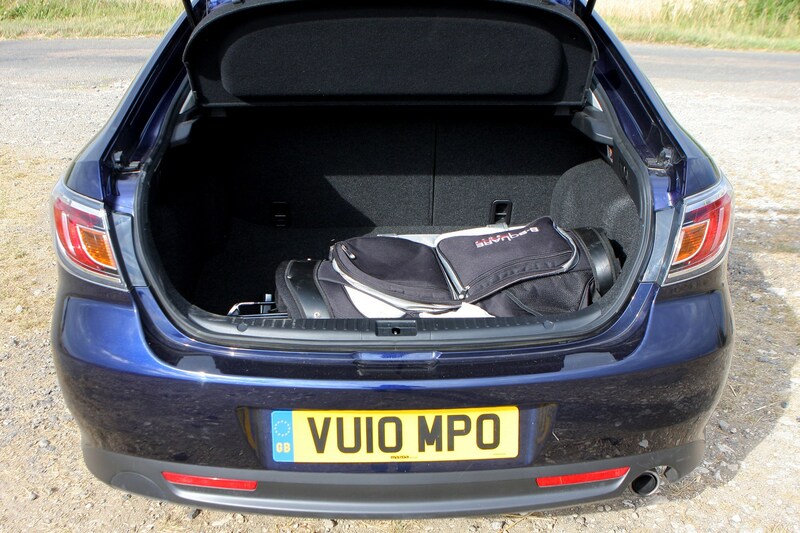 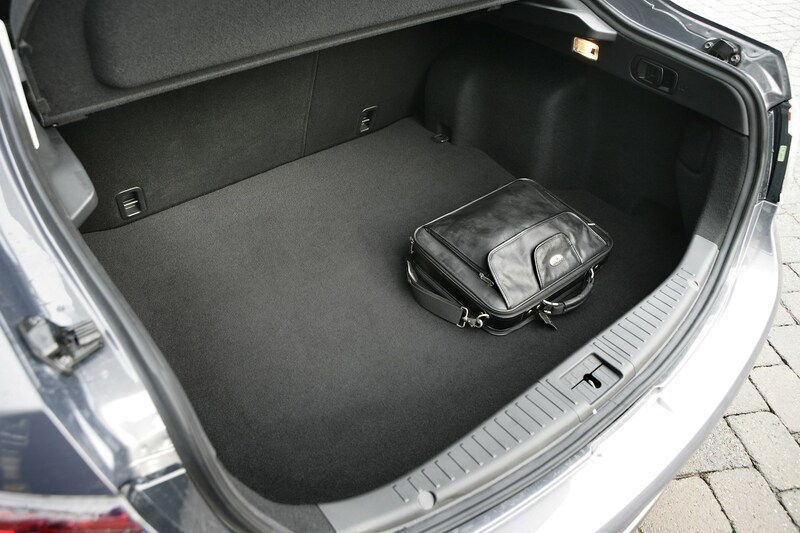 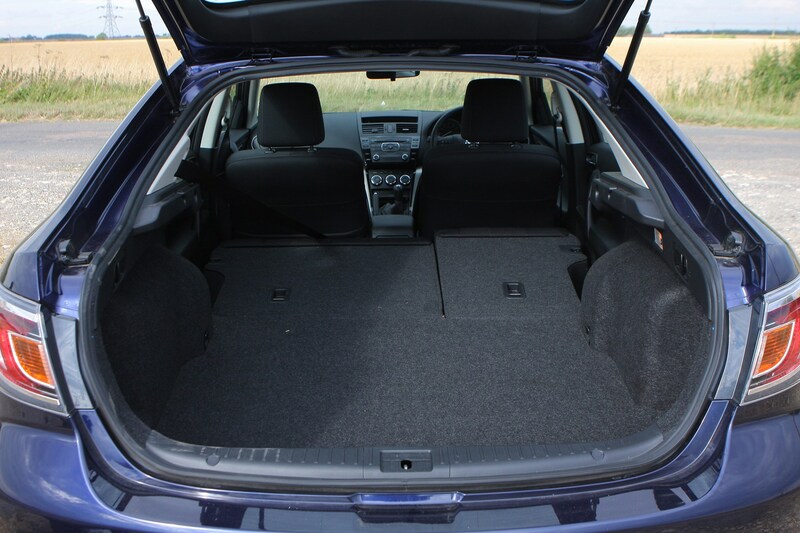 It's certainly one of the best looking hatches around with a sporty and upmarket appearance while there's plenty of passenger space and a huge boot too. 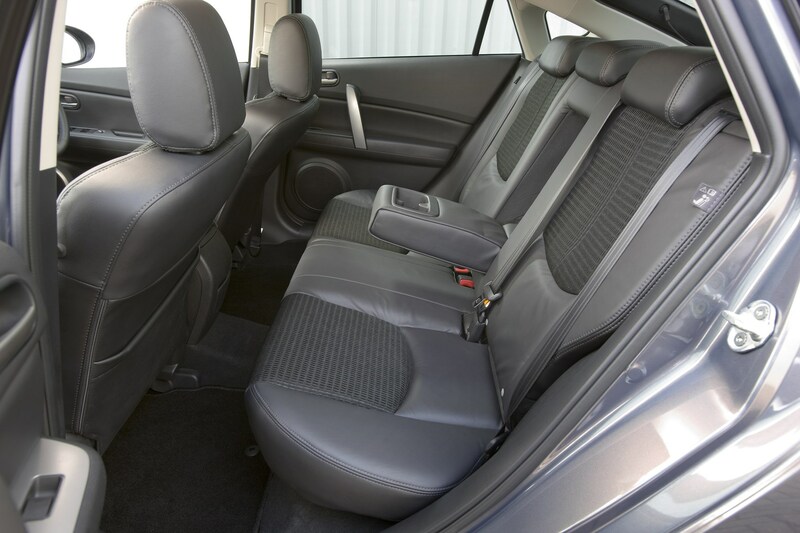 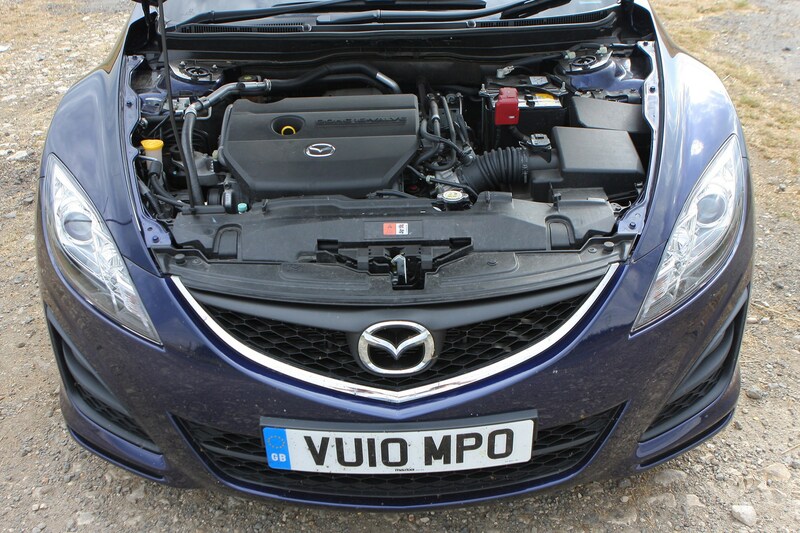 There's a great choice of engines available, including the superb 2.2-litre diesel - one of the best diesel units around, while responsive steering and a slick gear shift make it enjoyable to drive. 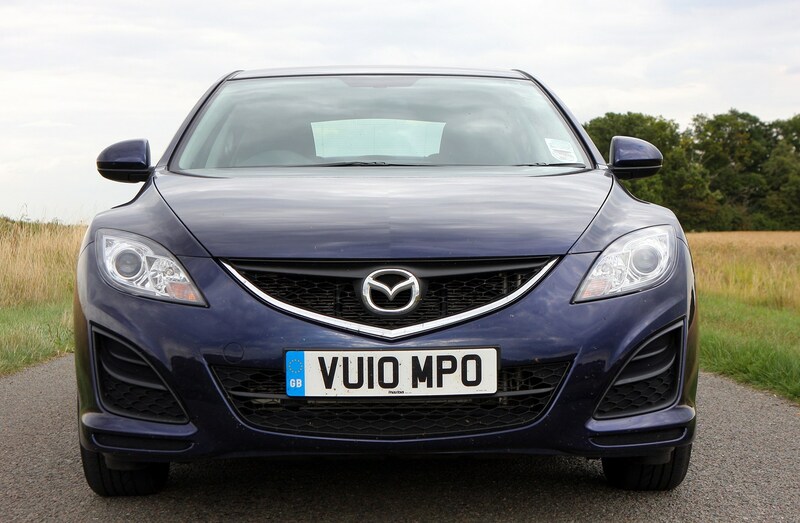 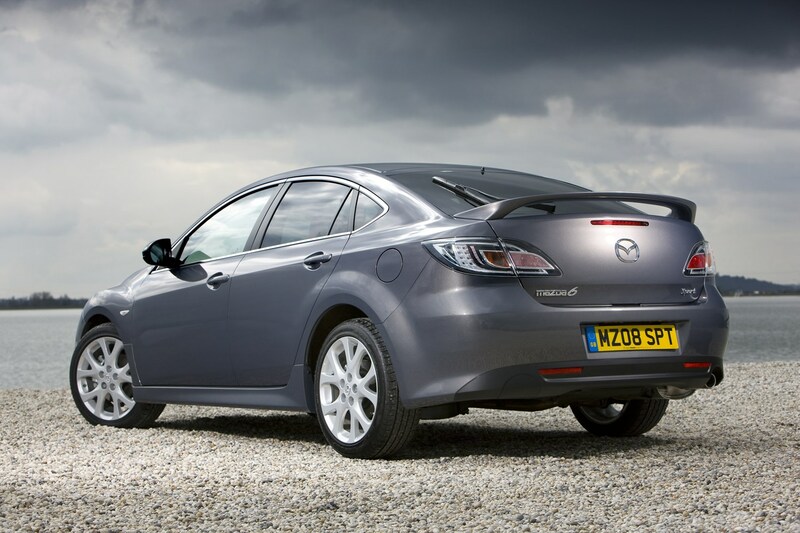 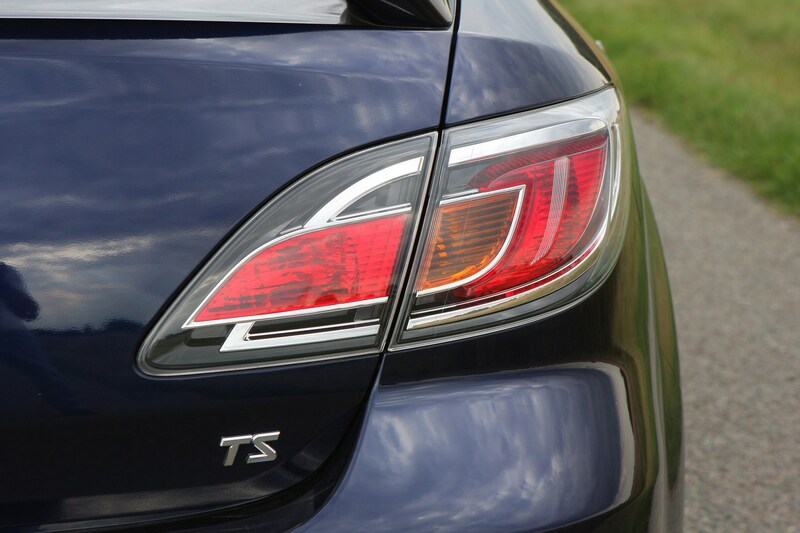 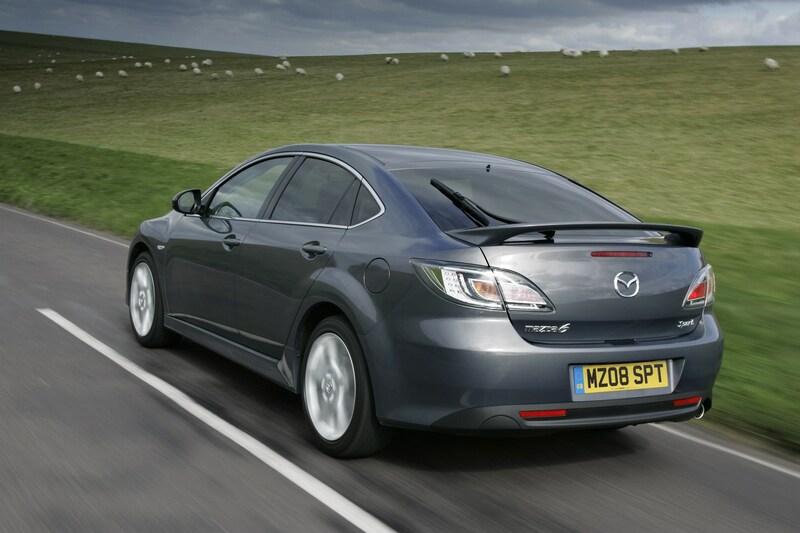 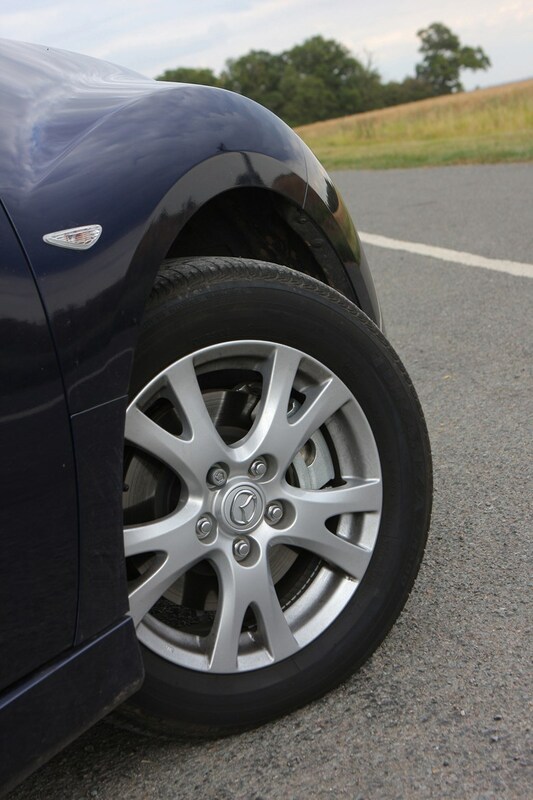 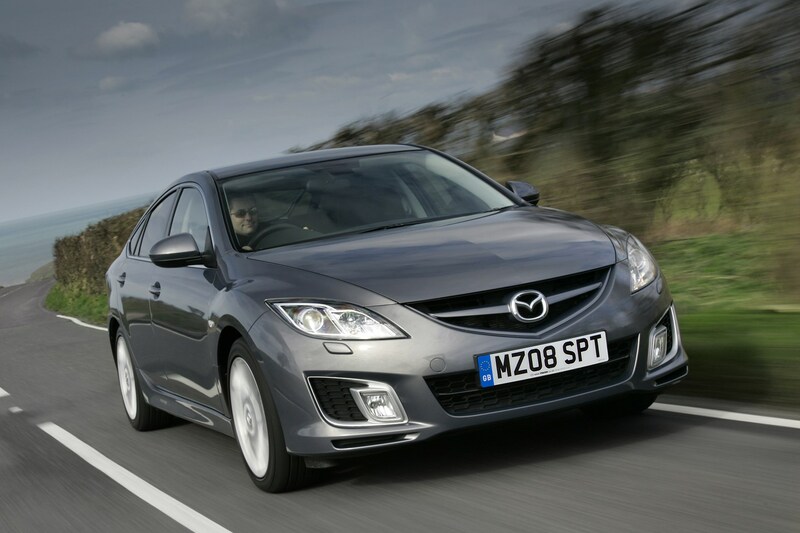 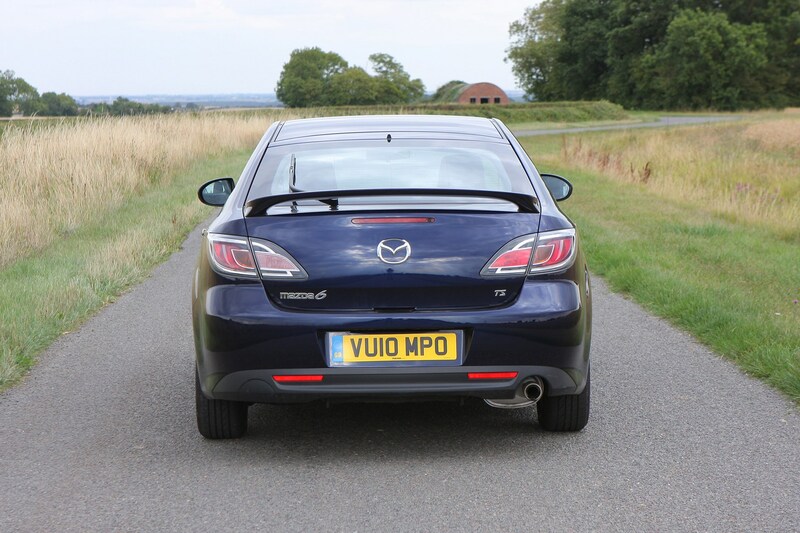 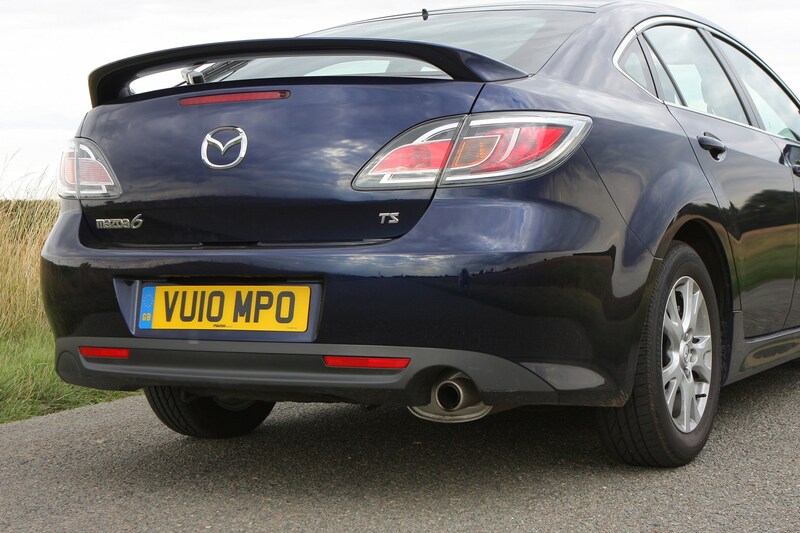 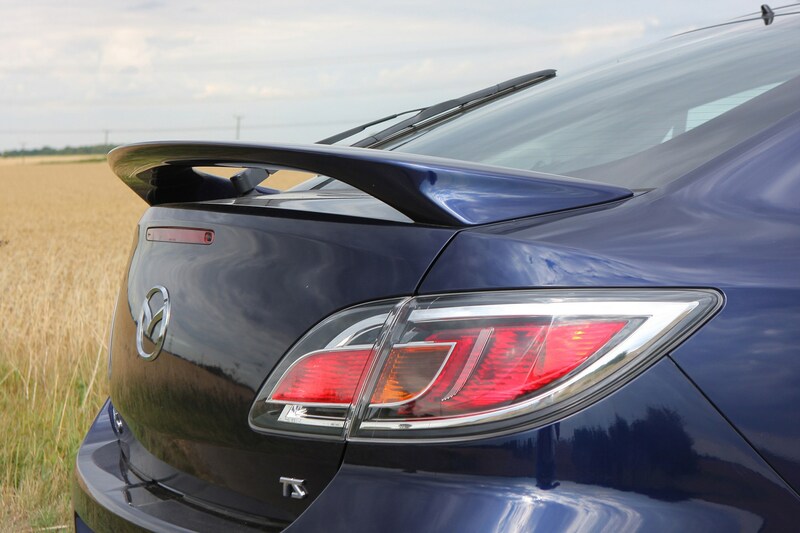 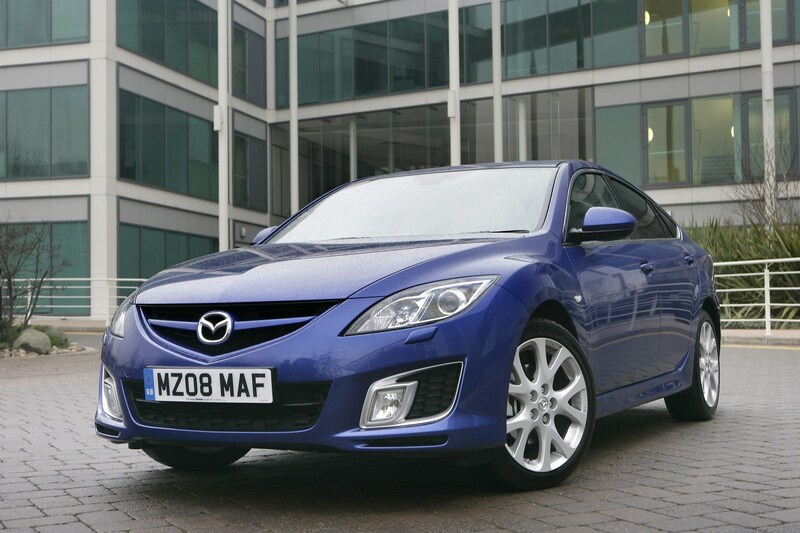 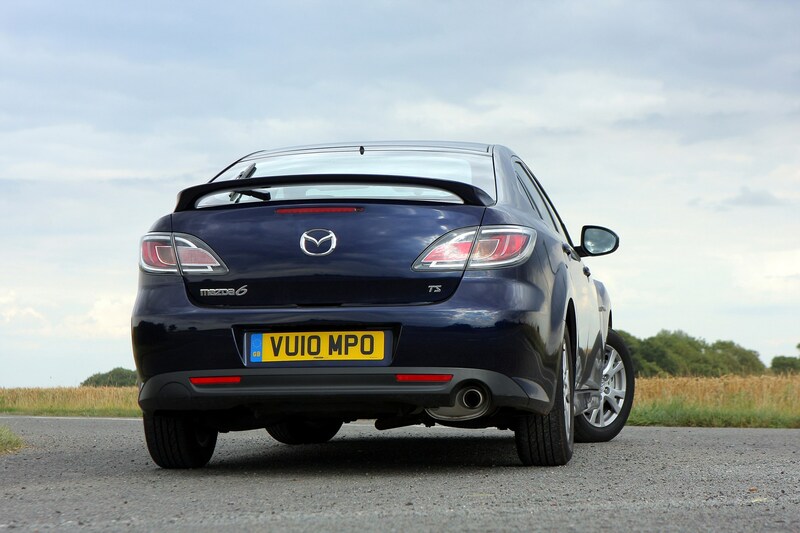 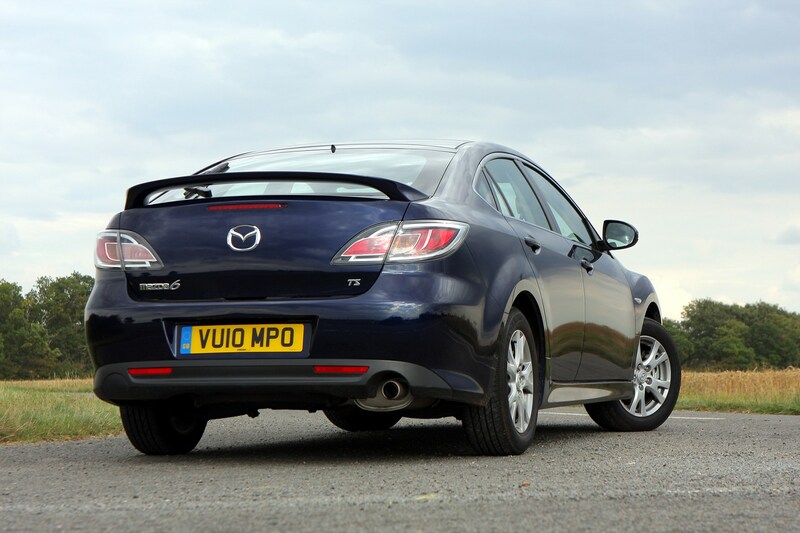 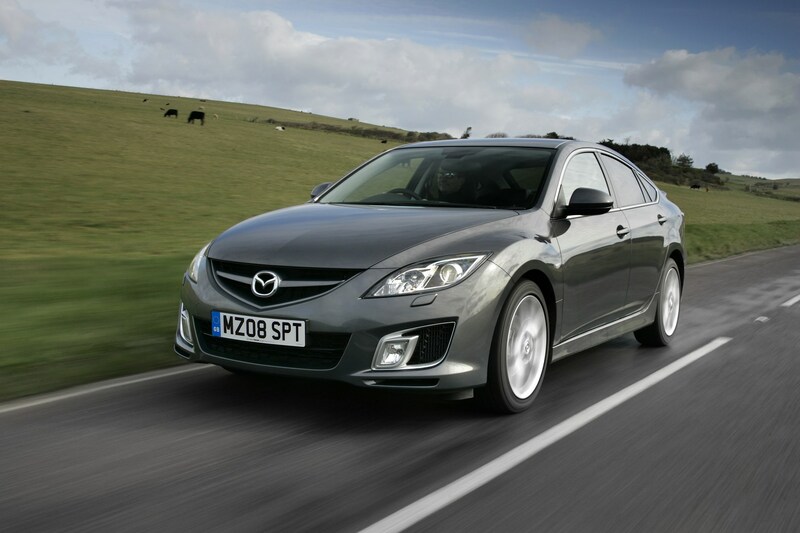 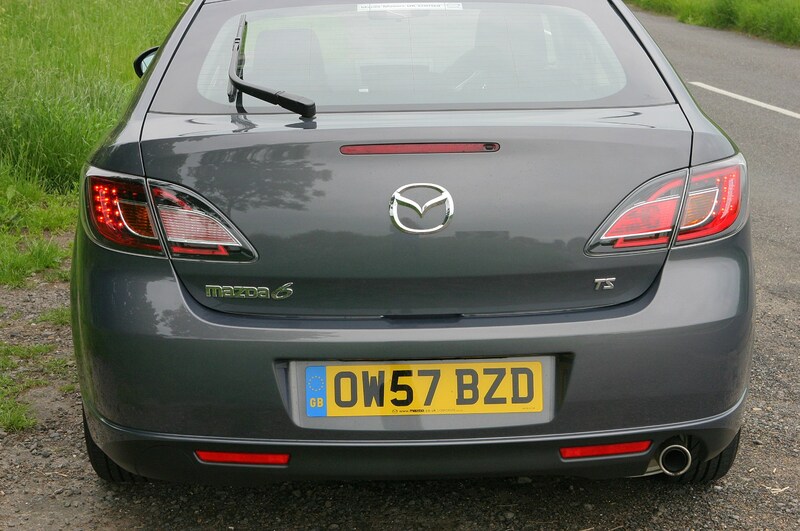 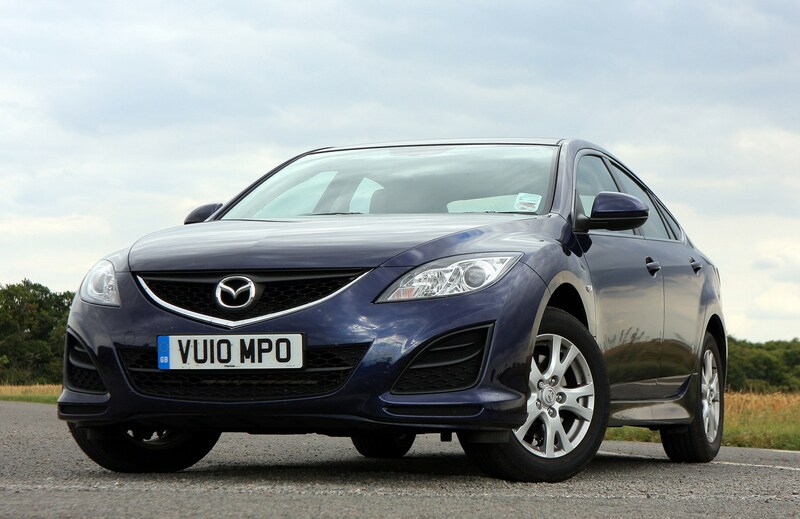 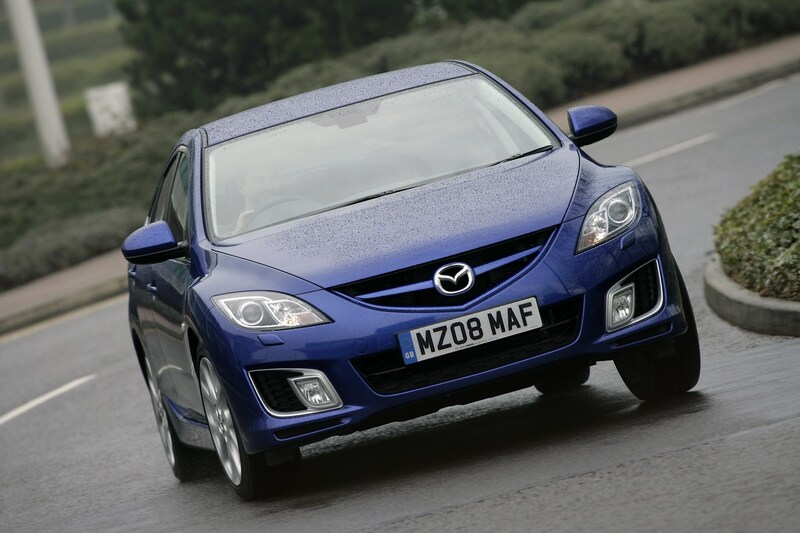 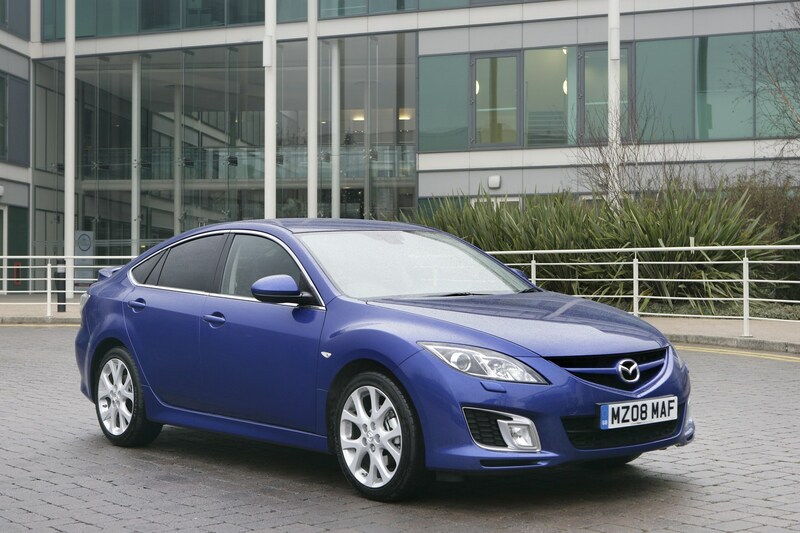 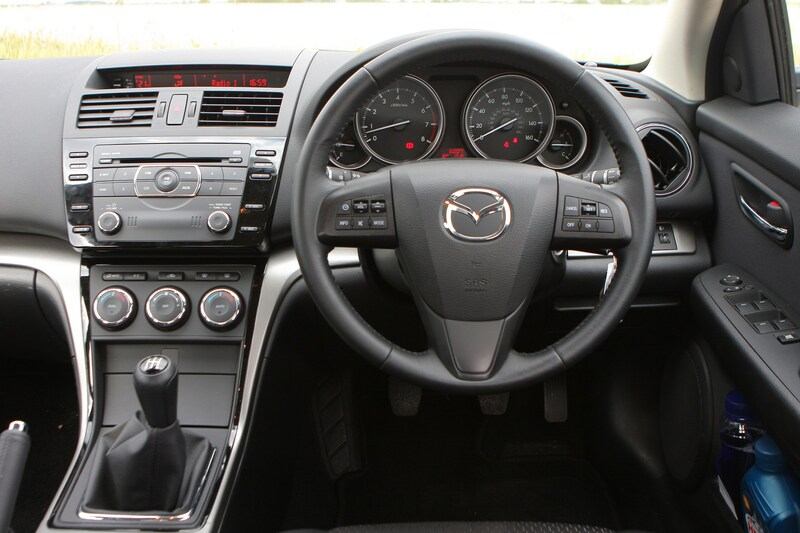 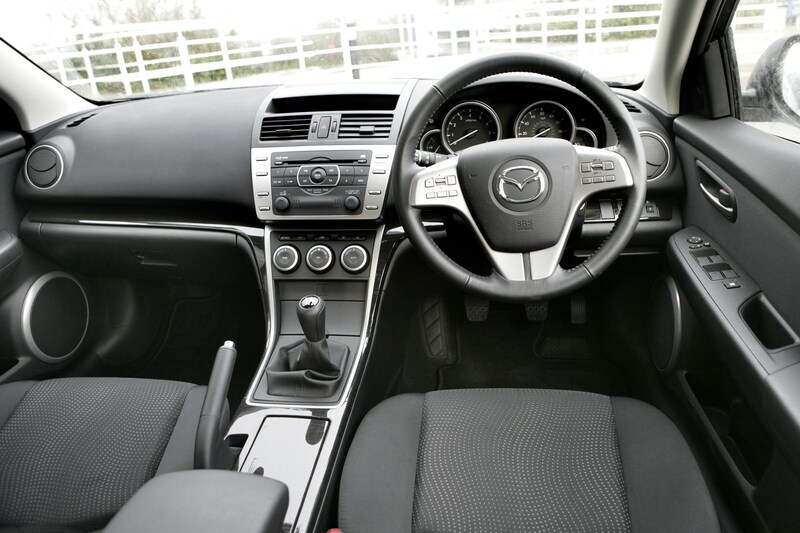 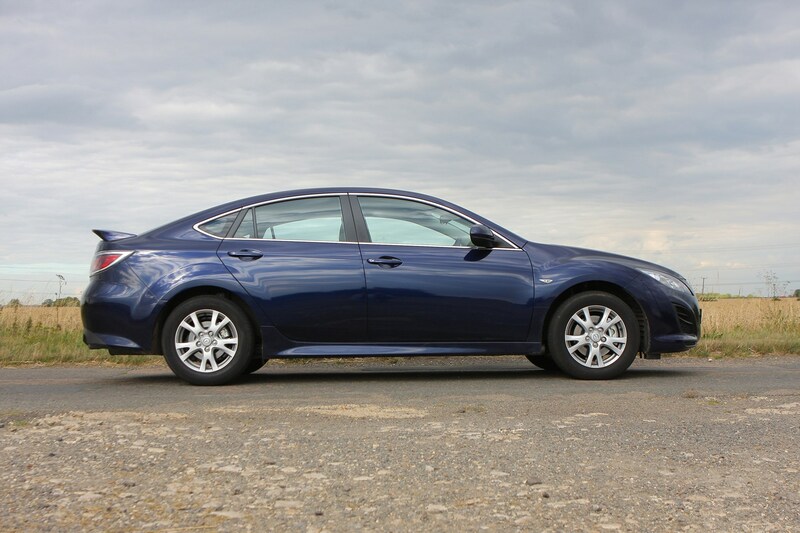 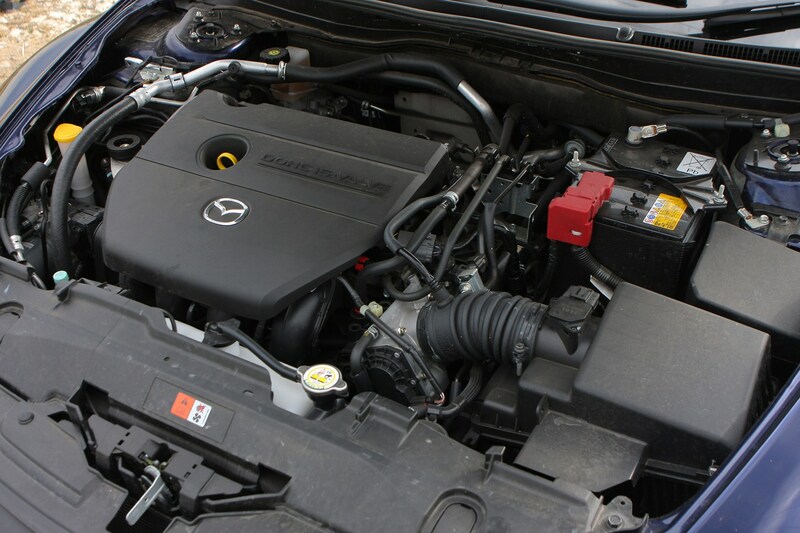 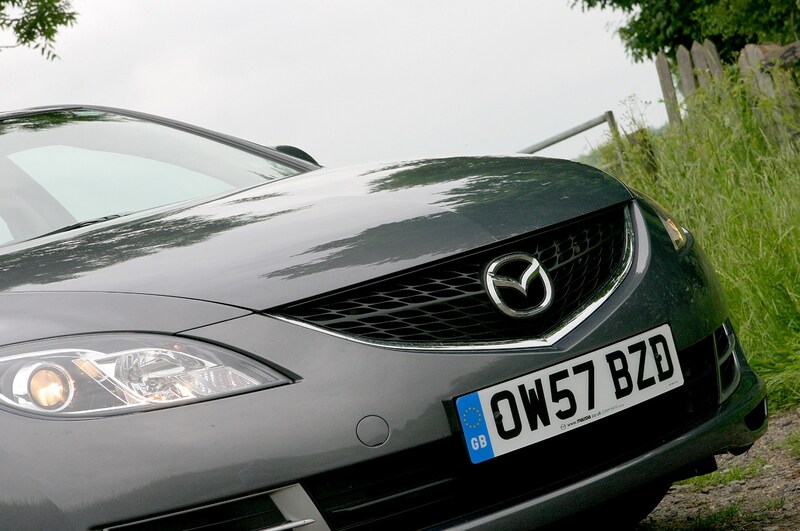 Other traditional Mazda strengths remain - it's solidly built, well equipped and is likely to hold its value. 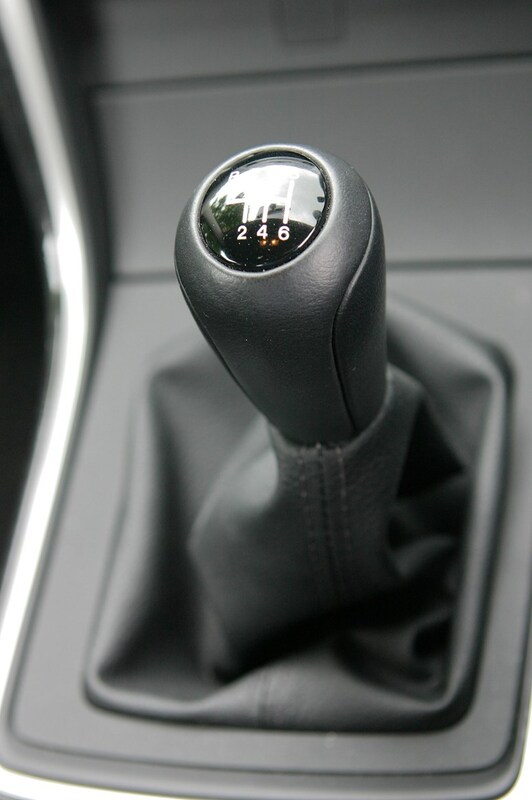 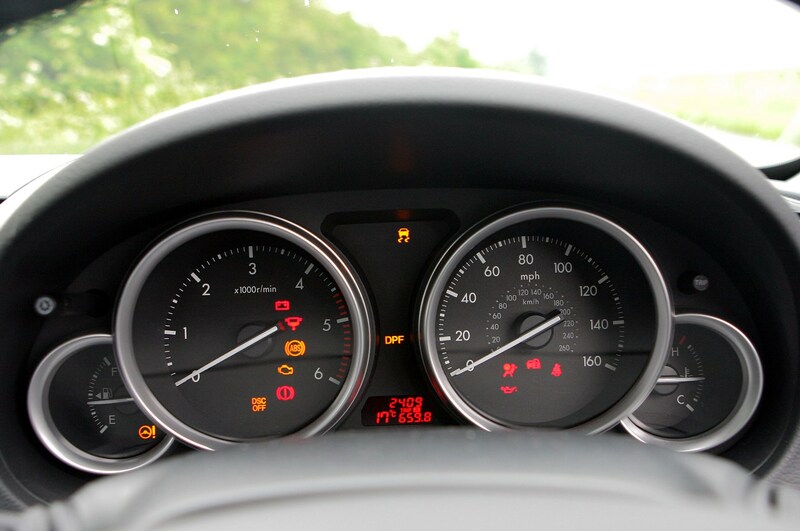 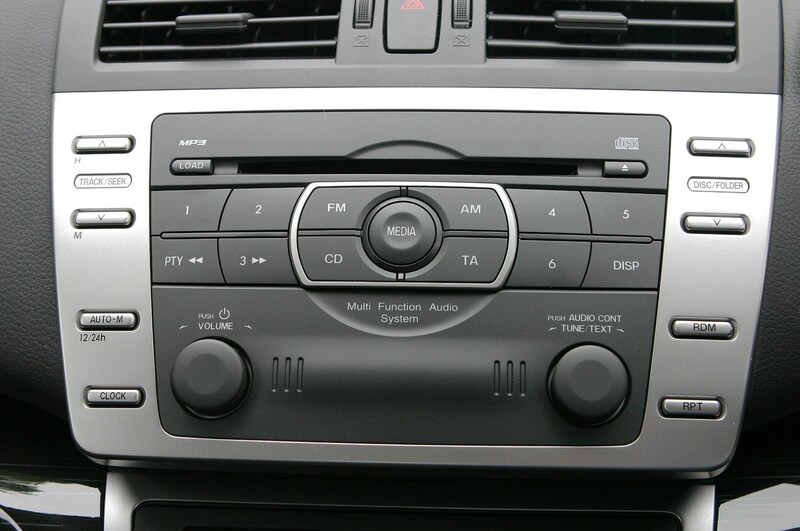 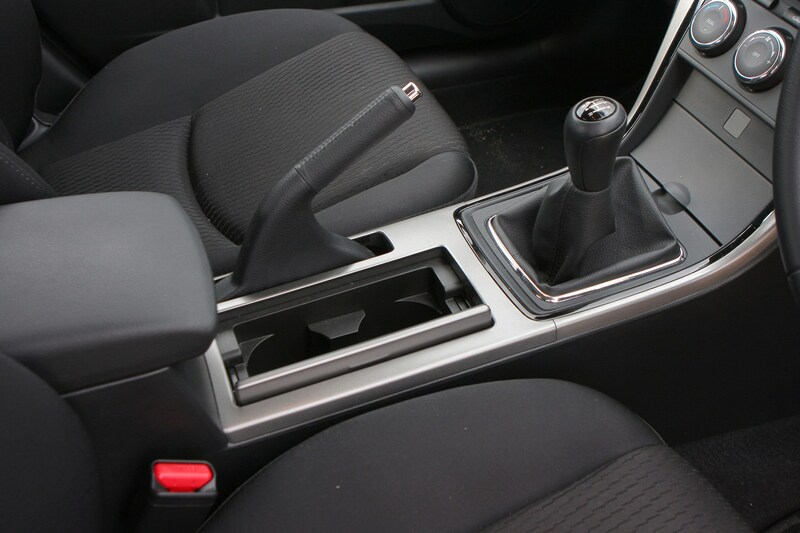 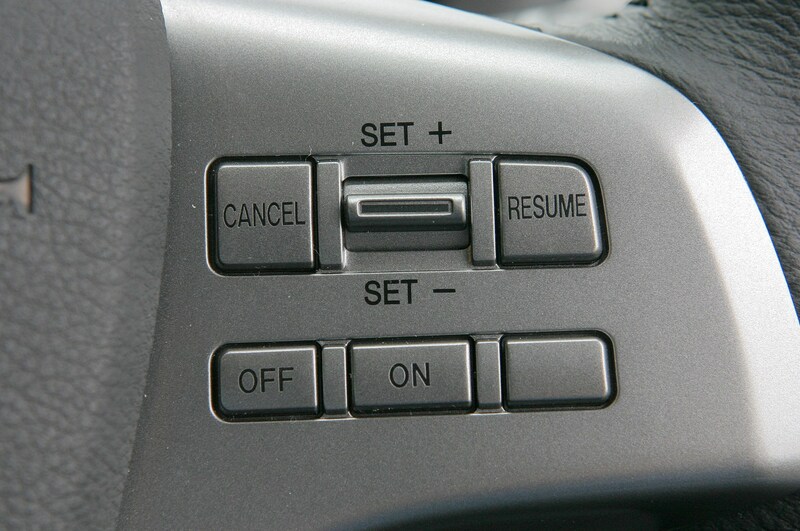 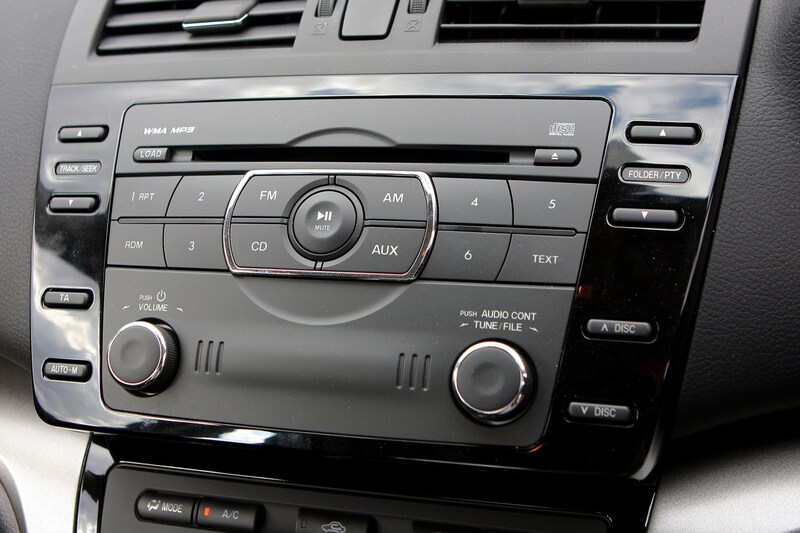 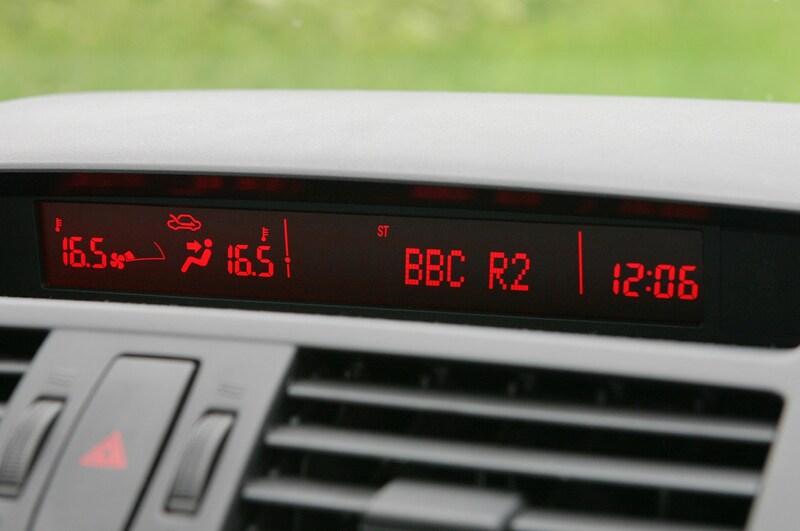 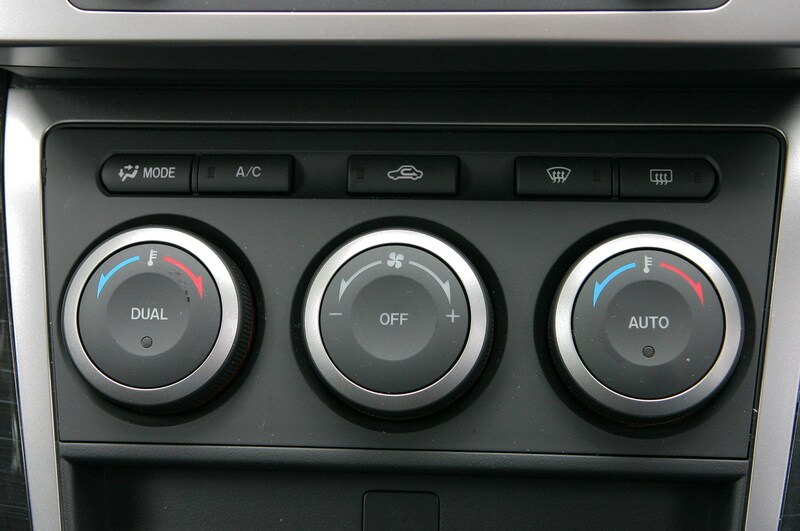 The only real criticism is a bland cabin while some switches and controls feel a little cheap. 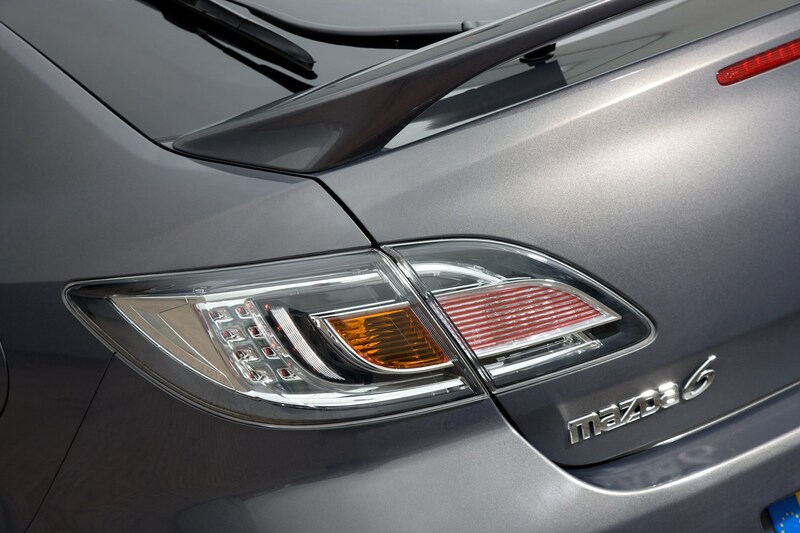 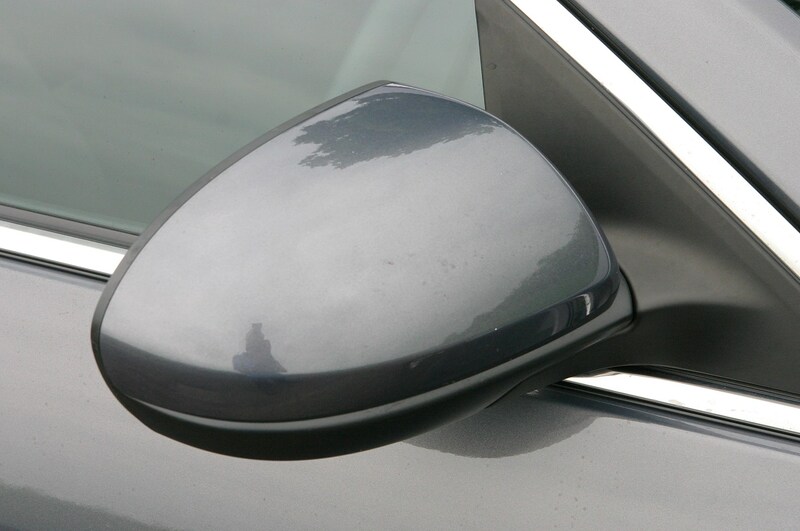 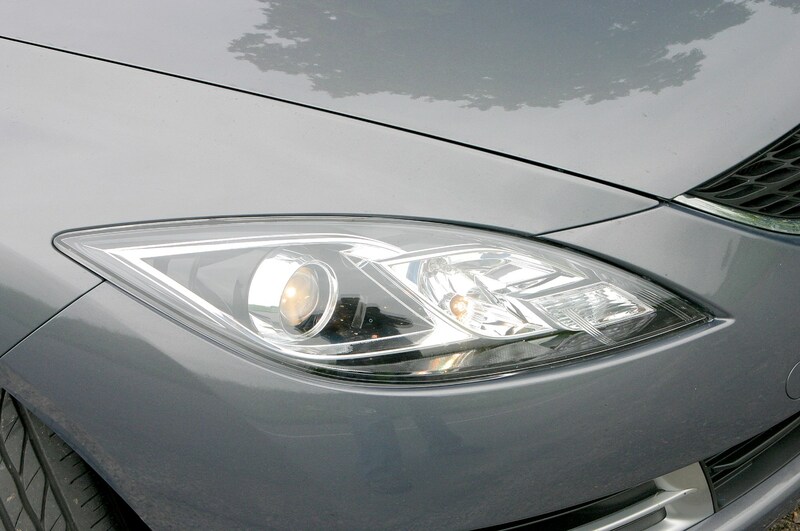 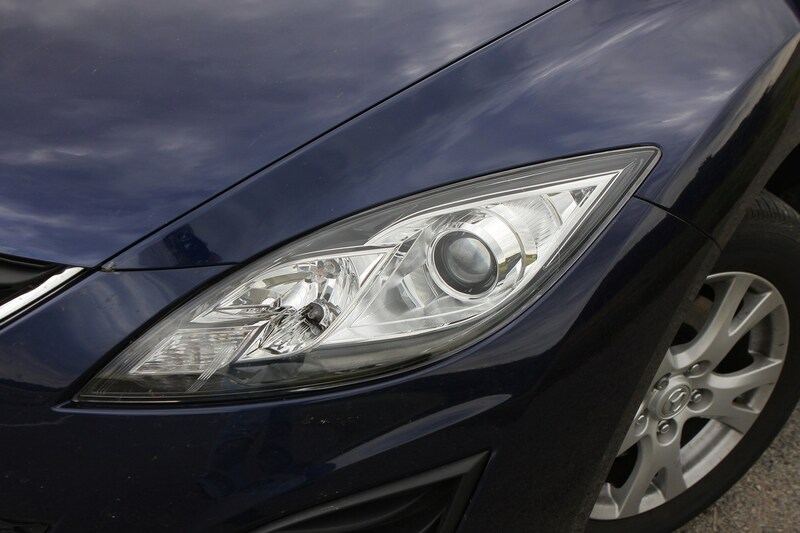 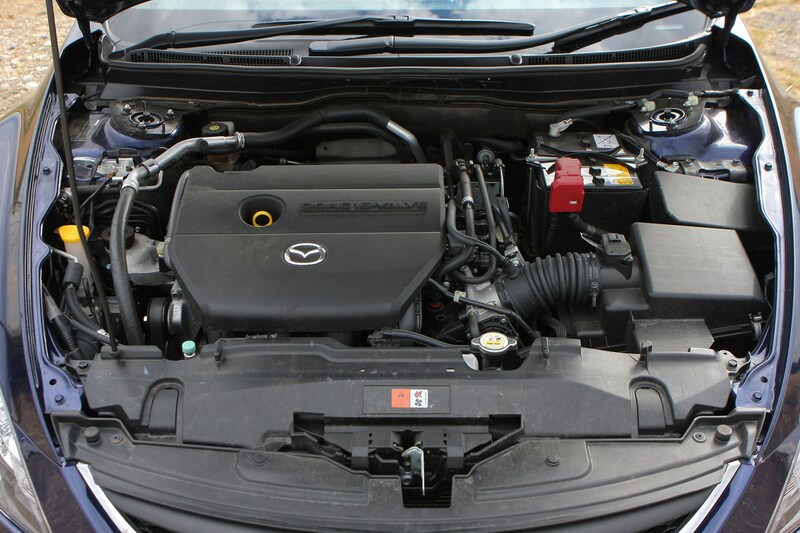 In 2010 Mazda gave the 6 a mild facelight (new bumpers and lights), improved engines to lower CO2 emissions and upgraded trim levels.